Registrations are open for the biennial ‘Mission: one heart many voices’ conference to be held in May. Photo: Supplied. 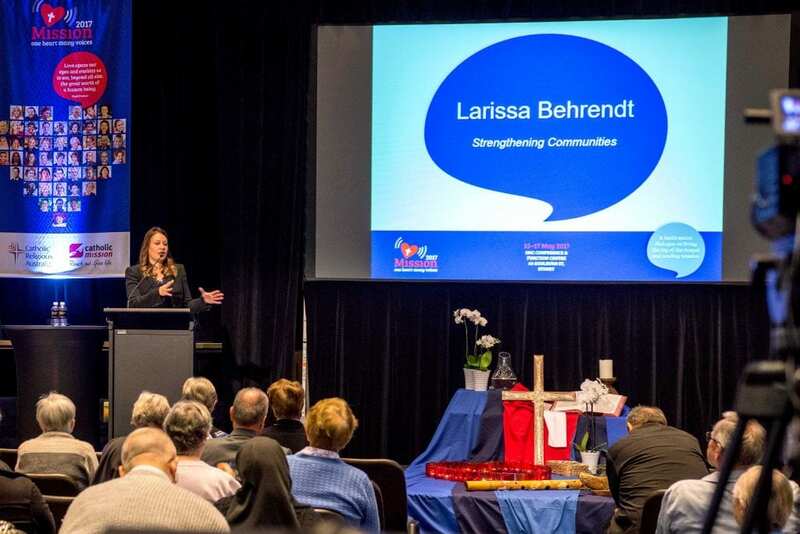 Registrations are open for the biennial ‘Mission: one heart many voices’ conference to be held in May this year, in what some are saying is the ideal opening to October’s Extraordinary Missionary Month. “The intention behind Pope Francis’ call for an Extraordinary Missionary Month is to nurture a spirit of missionary transformation in each of us personally as well the Church’s life and pastoral activity,” said Peter Gates, Deputy National Director of Catholic Mission, which organises the conference jointly with Catholic Religious Australia. “This conference is a critical opportunity for participants to prepare for this extraordinary time,” he said. The quality and diversity of the international and local speakers is extraordinary to have at one gathering,”’ said Mr Gates. More than 450 delegates are expected at the conference, which will include a strong creative arts element, interactive workshops and masterclasses, and a focus on radical inclusion, encounter and dialogue. “It is an environment designed to offer inspiration and energy for living the joy of the Gospel and leading mission coupled with practical learning and experience that enables improved quality of work and ministry,” Mr Gates said. Mr Gates says the conference will come at a critical time in the journey towards Plenary Council 2020. “The President of the Plenary Council, Archbishop Timothy Costelloe, and Lana Turvey-Collins, the Lead Facilitator, will share about the emerging themes from submissions to the Plenary Council and from the nationwide Listening and Dialogue Encounters,” he said.